Rebecca believes in a multi faceted, individualized approach to patient care. She places emphasis on patient education and ultimately giving her patients the knowledge, confidence, and tools necessary to take an active role in their recovery to optimum health and future injury prevention. Rebecca’s integrated approach to treatment includes the co-management of patients’ new and existing conditions with other healthcare professionals—including medical doctors, physical therapists, massage therapists, and naturopaths. Personally connecting with the patient as a whole person and catering treatment to suit each individual patient are principal aspects of her vision for peak patient health. Rebecca has experience treating athletes at all levels at various sports events including Sydney’s City 2 Surf, Blackmore’s Marathon, hockey events and on a more regular basis University rugby and AFL teams. She also had the honor of working with Sydney to Hobart crews in preparation of the 2015 race. Personally Rebecca stays as active as possible, spending most of her time on a Pilates reformer machine. After suffering from low back pain she stresses the importance of core strength. 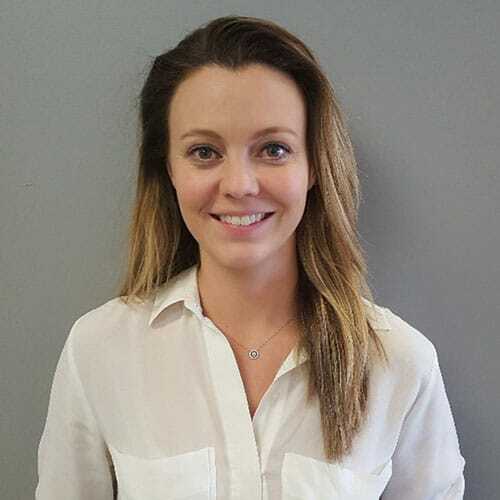 Rebecca is committed to the health and well-being of her patients and promotes an active and healthy lifestyle through the integration of chiropractic care and exercise. THE ROAD TO ACHIEVING OPTIMAL HEALTH AND WELLNESS IS CONTINUOUS… NEVER STOP MOVING.